Dr. Lambert J. Stumpel has been in private practice since 1982. He graduated with honors, from the Royal University of Utrecht, School of Dentistry, the Netherlands. 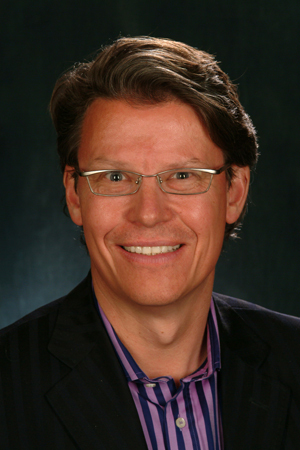 Since then, Dr. Stumpel has studied extensively with many of the leading dental educators in the U.S. and Europe. He maintains an assistant professorship at the University of California, San Francisco, School of Dentistry, and is senior staff member at the Department of Implant Prosthetics at the Alameda county Medical center. Dr. Stumpel has published numerous articles in the international peer reviewed literature and has been featured in magazine articles. He lectures on the utilization of innovative technology in continuing education courses to his colleagues in the United States and abroad and is the holder of two patents for dental products he developed.